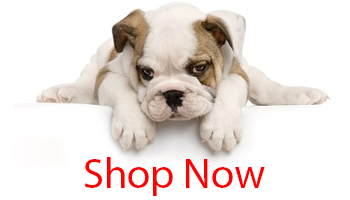 We are a family owned business and part of the Lytnin Corporation pet businesses. 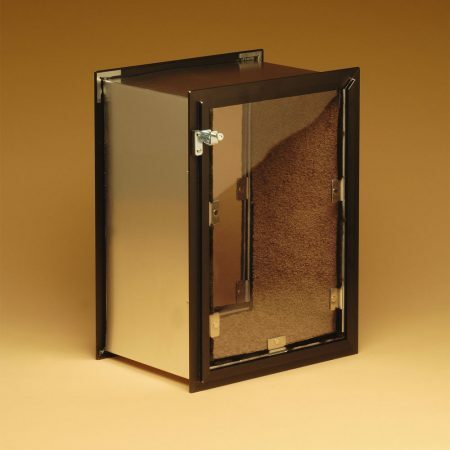 We have been providing our customers with premium pet doors since 1996. 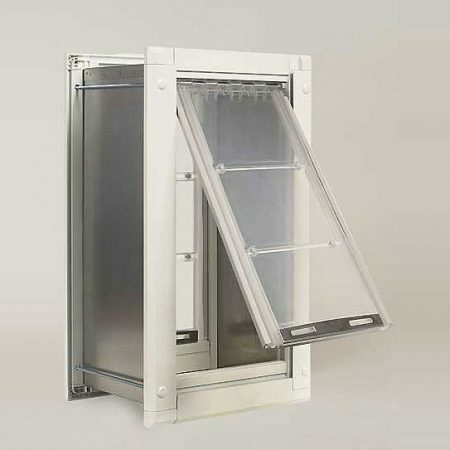 We are proud to be able to provide pet doors from a number of great manufacturers. The products we sell meet the needs of almost anyone looking for style, security and energy efficiency in their pet door. 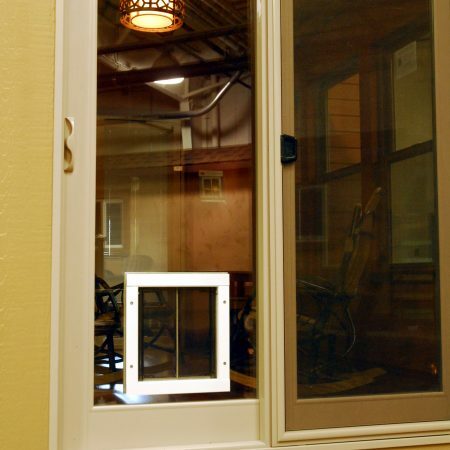 Along with great pet doors, we offer installation in Eastern Colorado. 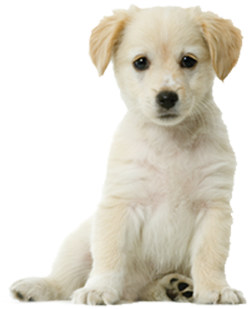 All of our installations are done by an experienced installer who has 25 years of pet training experience. This gives you the added benefit of a session with our installer/trainer to help you teach your pets to use their new pet door. For those of you outside our area, our doors come with instructions for installation and our support staff is available M-F from 9am to 5pm MST at 719-800-1152. Please enjoy looking through our website at the many options available. Contact us if you need assistance in making a decision. 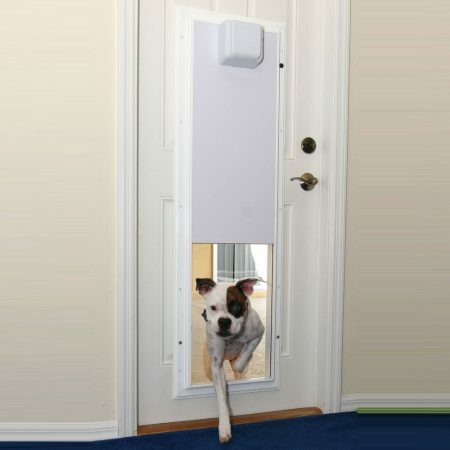 After using your pet door for awhile we would love to have a testimonial and/or photos from you. We want to thank you for your business and we are sure your pet will thank you for the freedom their pet door provides.